Nothing but the Best for Your Office! 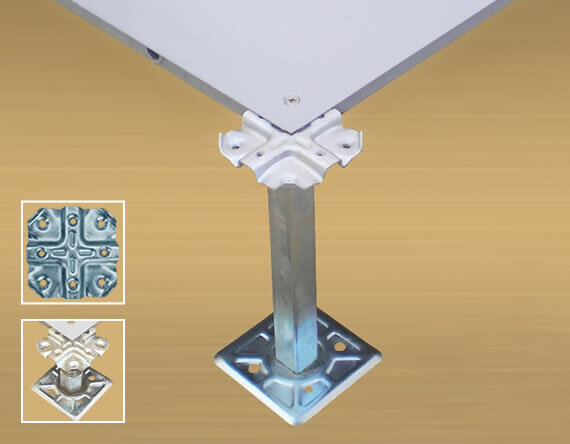 Access floor, raised floor or flooring is essentially an elavated floor supported by a steel structure over a solid base, usually concrete, to create a hollow space used to lay network or utility cables, or air conditioning shafts. 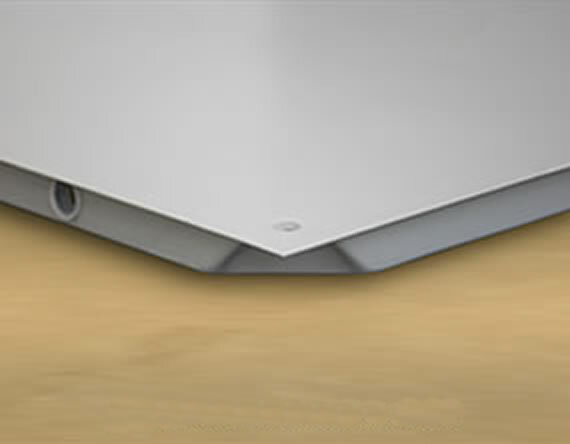 Raised or access floors are commonly used in offices, IT data centers, power utility rooms to facilitate network and power cable routing effectively. These floors can be installed over height of 2 inches to 4 feet depending on the need. Over the last decade, there has been a significant movement towards building energy-efficient office environments. Tankaria Access Floors help build energy efficient and cost effective raised flooring solutions tailored to your needs. 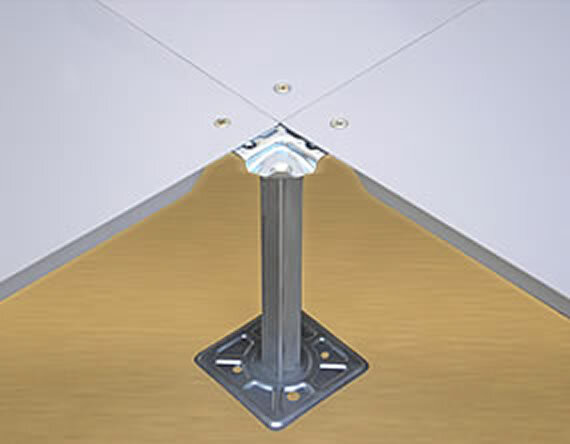 Access floor systems are elevated structures above the ground level, which create a cavity-like structure below the floor. 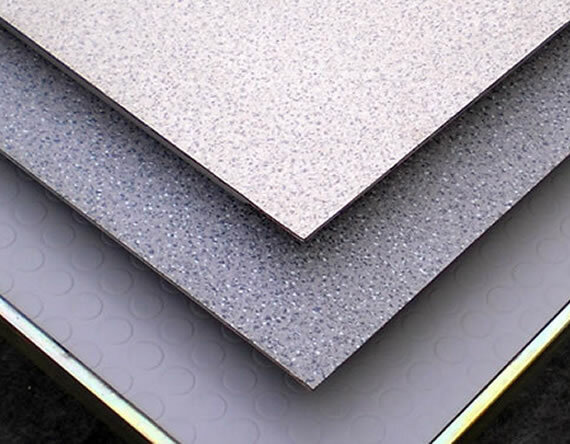 Surface finishes options include carpet tiles, anti-static vinyl, high pressure laminates, marble, granite, ceramic, verified tiles, stone, wood finish, and clear or colored glass. Tankaria Access Floors can provide custom solutions for your requirements. Green construction is an integral part of our design as we understand the value of savings when it comes to building an office environment! At Tankaria Access Floors, your needs are important, and using our wide range of products we take pride in fulfilling them!